The all new Apogee Ensemble is the first Thunderbolt 2 audio interface to offer superior sound quality, the lowest latency performance and the most comprehensive studio functionality all in one box. 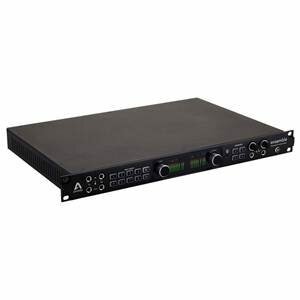 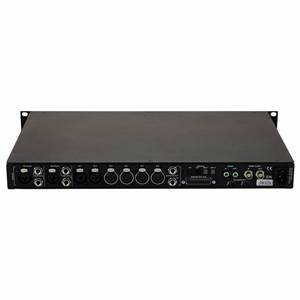 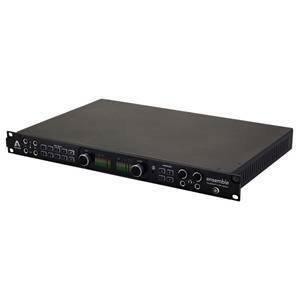 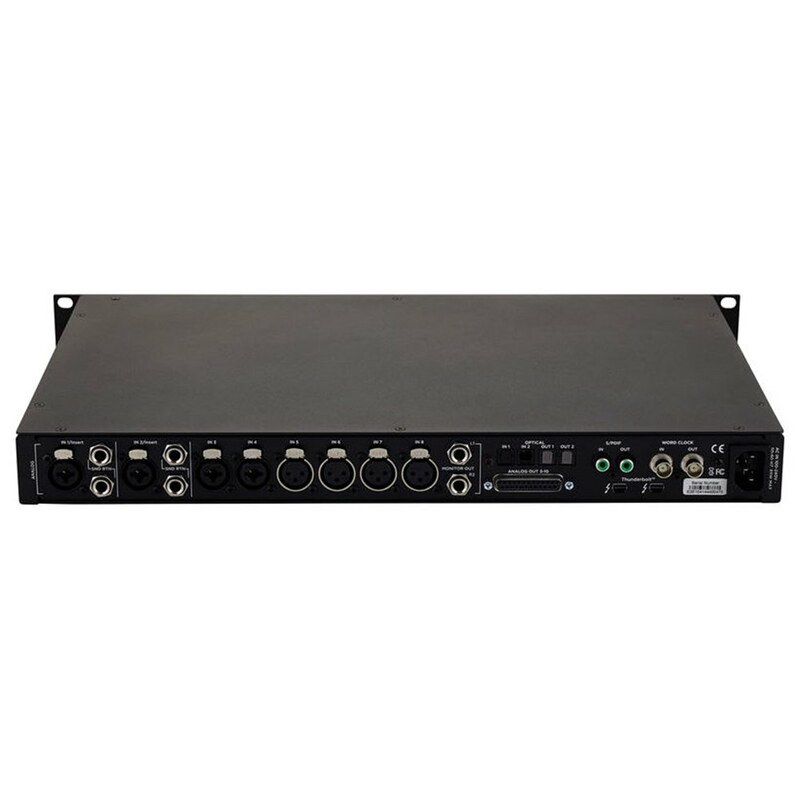 Ensemble includes 8 Advanced Stepped Gain mic preamps, monitor controller functionality including talkback, front panel Guitar I/O, two headphone outputs and digital connectivity for a total of 30 x 34 I/O. 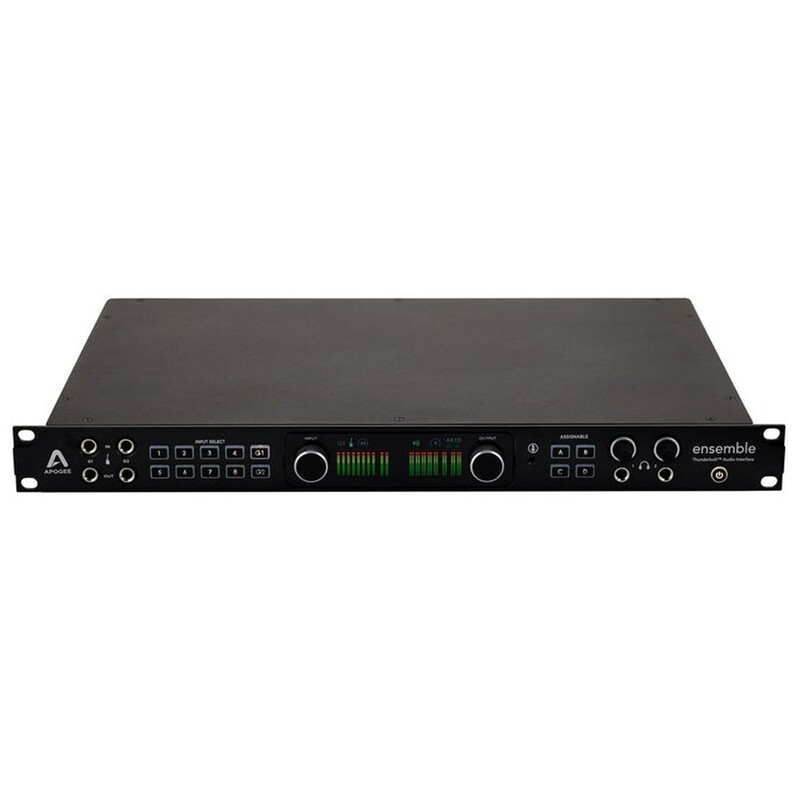 Blending acclaimed innovations, groundbreaking new features and an effortless user interface, Ensemble empowers you to capture inspiration when creative lightning strikes. Blending the best of Apogee's acclaimed innovations with groundbreaking new features and the power of Thunderbolt technology, the completely redesigned Ensemble sets a new standard for personal studio interfaces.